All works in 9 x 5 NOW are for sale. Most works are priced between $500 and $1,500. Proceeds of 9 X 5 NOW sales will support the new ART150 Fellowship for recently-graduated VCA artists. 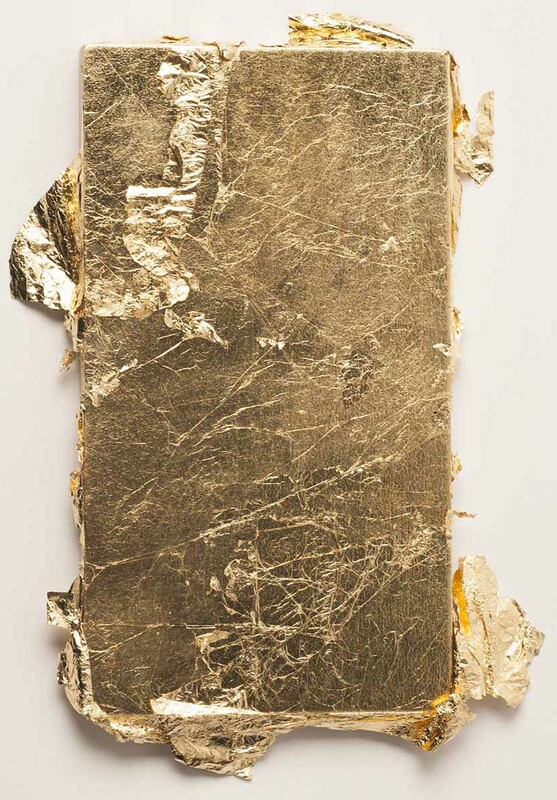 Kati Rule, ‘Untitled (in Memory of R.M)', Gold leaf, 2017.